Do we need a new vocabulary term and maybe some dedicated technology? Using wide format digital printing technology for textile is a major and already well established part of digital printing market. Still, seeing it as a compact and homogenous domain is maybe not the best approach. Two decades ago there were two major start points in textile digital printing. On one hand, there was the corner boutique where you could print a few A3 colour papers, heat-transfer it on a white t-shirt and make your amateur soccer team look pro. On the other hand, it was the industry struggling to face the challenge of producing just 100 sqm of a new fabric design, for sampling or for a haute-couture house, almost regardless of the price, which lead to creation of industrial digital fabric printing machines. Both these start-ups evolved. The corner boutique is now a multi-billion industry supplying digital printed made-to-measure sportswear, or other mass customized items. In industry, the initial 100 sqm of sample fabric turned into 500, then 2000 sqm, and ended-up to become tens or hundreds of thousands of square meters counting for the entire production of several textile printing factories. Even though the final product is an object made of (or including) digital printed textile, the two processes are fundamentally different. 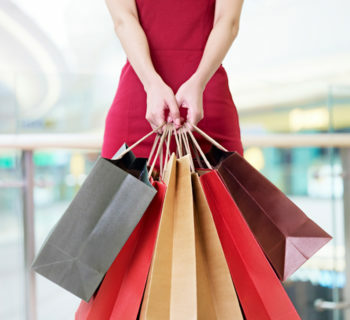 While industrial raw material printing benefited from well-structured technological progresses, the evolution of boutique shops was mostly in terms of quantity, and less in terms of technology. The level of automation in this area is incredibly low, for example the entire workflow is still based on people placing manually parts of white fabric on printed paper. 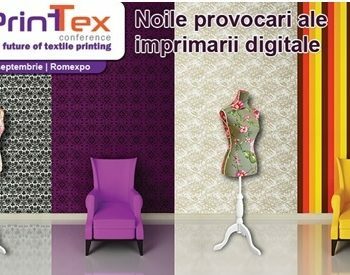 The main reason for this situation is the fact that producers of textile printing technologies do not pay attention that here the focus is on producing garments, which are made of parts, which are subject of a very particular design process, made in dedicated CAD applications. The shape of a packaging item or an advertising umbrella can be designed in Illustrator, but it cannot be easily done for a dress. In fact, we are facing the awakening of the above-mentioned producers of printing technology: EFI acquired in 2016 Optitex, one of the well-known suppliers of CAD software for apparel/fashion. By doing this, EFI acknowledged that printing garments means first understanding the technology behind it and, because this technology proves to be quite complicated, the easiest way is to incorporate it rather than develop it from scratch. To understand and address specific problems of this niche, the first step is to properly define and name it, and maybe now it is the right time to do this. Differentiating the business of printing a made-to-measure cycling stretch shirt with team and sponsor logos from the business of printing 200sqm of fabric containing repetitive roses pattern, we must find a proper name for it Shaped Textile Printing. The etymology of this name is simple: the shape of each part of the sport shirt were first designed in a dedicated CAD application, then the printed content was placed and positioned on each part and the result was printed. The result is a unique collection of separate printed parts, each one with its own graphical content and shape. One must note the difference between producing some separate printed cloth parts and sew it together to form a garment, in opposition with taking a ready-made garment and apply some decoration on it. The applicability of the second option has a lot of limitations, making it suitable only for applying isolated printed items (e.g. : a logo on a t-shirt), but not for producing high-end printed products. In conclusion, Shaped Textile Printing will be placed in between Raw Fabric Digital Printing (producing rolls of fabrics with repetitive patterns) and Direct-to-Garment Decoration (which will apply printing directly to the sewn product). The tools and workflow for these three ways of printing textile are totally different. 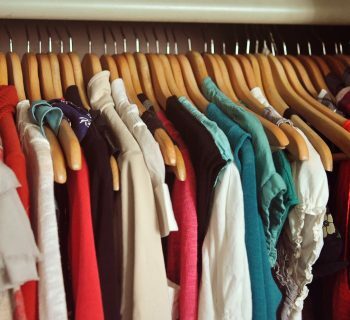 The first major issue is in pre-press stage: garments do not come all in one size. So, graphical content shouldn’t either. While apparel CAD applications provide specialised functions such as Grading or Made-to-Measure to change the dimensions of parts, graphical applications don’t. So, when preparation of printing job is made in Illustrator or Corel, the operator must place, reposition and resize by hand the graphical contend in an attempt to match the different sizes of the product. It is not only difficult and time consuming, but in many cases, simply impossible or impractical, so the result is a huge quality compromise. The background graphics will be resized to fit the largest size while the logos and other internal content will be small enough to fit the smallest. Maybe, in some lucky cases, this is done for two separate group of sizes, smaller and larger. The second major issue is the printing process itself: it is hard to believe but all the nice t-shirts we see in Giro d ’Italia or at World Football Cup, or Ski Slalom Finals are hand-made: some operators take piece by piece the white fabric parts, place it carefully on the transfer paper, compromise by eye about positioning (the parts are never the same size with printed image) and finally feed it into the transfer device. And this is not only one dozen of t-shirts for your amateur team, but for millions of pieces every year. 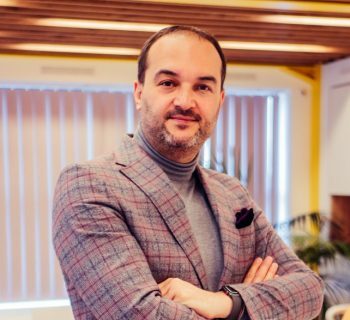 In Europe, when the corner boutique turned into a mass-customization business, the initial cost-saving solution was to outsource the production to Eastern Europe, where the labour-intensive process was affordable. This is no longer the case, the wages increased all over this region, so this temporary solution is at the end of its lifecycle. Therefore, a new generation of technology must come and provide automated tools for this process. The last observation, but really important for future printing evolution is the total impossibility to use of direct-to-textile printing or roll-to-roll sublimation technology in case the final product contains several different fabric types, such as sportswear. The current workflow simply cannot accommodate this, even though it is clearly the trend in industry and huge opportunity to save costs. The obvious solution to automate Shaped Textile Printing is to unify the technology used to design the Shapes (Apparel CAD), to cut it from Textile (textile cutters) and Digital Printing (wide printing equipment). Major steps in this direction will be exhibited in Texprocess show (May 9-12th 2017Frankfurt, Germany) by several well-established companies as suppliers of technology for Apparel/Fashion design and manufacturing, who now wish to bring Digital Printing features to their end-user. This exhibition takes place the same time with FESPA in Hamburg, Germany (May 8-12th), so it is expected specialists involved in Shaped Textile Printing to visit both events. 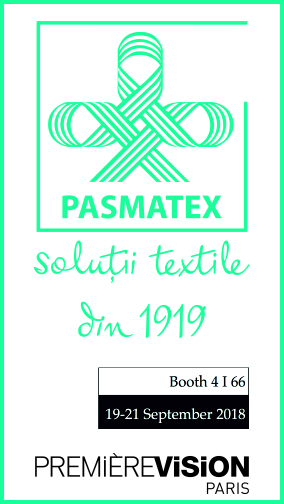 One of the interesting solutions scheduled to be launched during Texprocess fair is the one developed by Gemini CAD Systems, one of the top five leading suppliers of software and automation solutions for apparel design and manufacturing. The workflow proposed by Gemini is based on the ability of their new Pattern Designer x17 to import and handle printable graphical files (PDF and EPS) into the CAD environment. 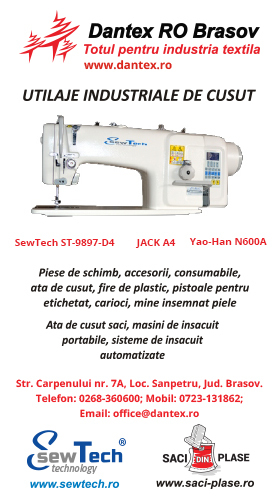 Once imported, the graphical content is placed on product parts and can be subject to typical operations such as grading or made-to-measure alterations which will help alter their size and positioning. The next step is to use the high-efficiency automatic nesting engine to produce a nest of printed shapes ready to be printed either in a roll-to-roll sublimation system or directly to textile. 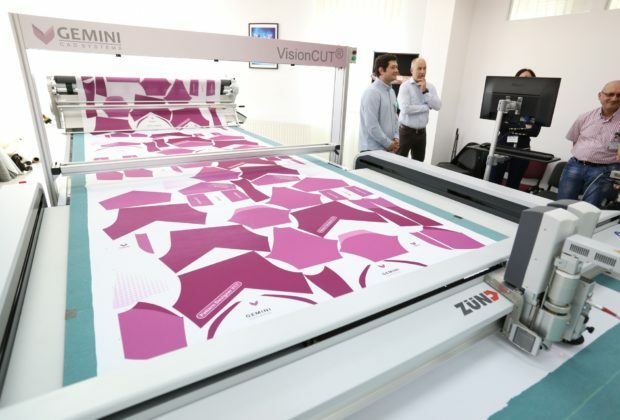 The final step of the solution is to use Gemini’s VisionCUT system combined with a conveyor single-ply textile cutter (laser or vibrating knife), to scan and cut the printed fabric, by identifying the shapes and compensating distortions occurred during printing and handling. Gemini Nest Expert (Gemini’s automatic nesting software) acts like any imposition software, generating two output files: one PDF or EPS for the printer and one CUT file for the cutter. Based on the information released on their communication channels, there will be at least three other top Apparel CAD software producers (Gerber, Assyst and Optitex) to present similar solutions in Texprocess, proving the high interest existing today for improving the production workflow in Shaped Printed Textiles.